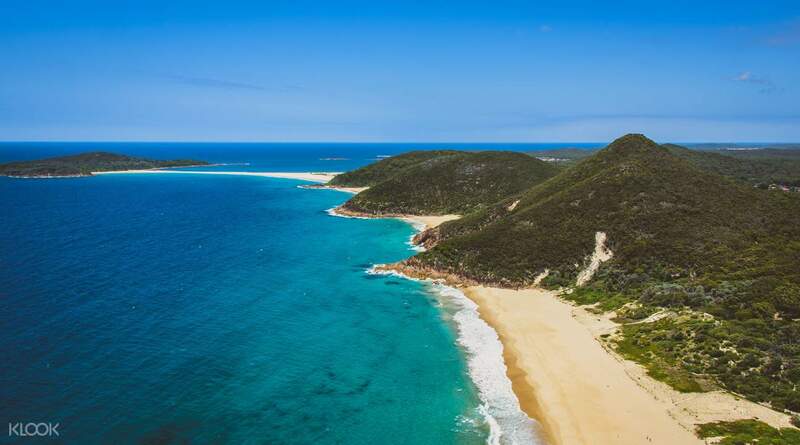 Visit the picturesque coastal town of Port Stephens and discover both natural and man-made wonders in this full day tour! Get conveniently picked up at your hotel and begin your journey around Australia’s blue water paradise with an experienced driver-slash-tour guide. Traverse the iconic Sydney Harbour Bridge in a comfortable coaster to your first stop - the Australian Reptile Park. Get up close and personal with a giant Galapagos tortoise, kangaroos and crocodiles, and witness how snakes and funnel spiders are milked for their venom! Your animal encounters aren’t over yet - travel back to Port Stephens for a leisurely lunch at any nearby cafe (at own expense) and ready yourself for some exciting dolphin spotting aboard a luxury boat. 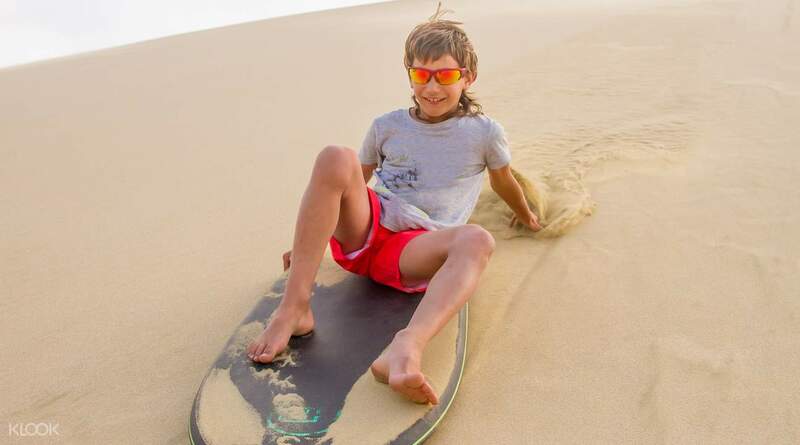 End your tour with a trip to the Worimi Conservation Lands (also known as the Stockton Bight Sand Dunes) in a purpose-built four wheel drive and try your hand at sandboarding down dunes measuring up to 40 meters high, before being brought safely back to your hotel. The tour activity is well organised and planned. Despite there is a rush in taking the cruise in the afternoon due to a traffic incident on road causing road congestion, it is still well advised by the guide to buy takeaways and have lunch in the boat. Anyway, as a whole, I am happy on the completed tour and it is value for money. The tour activity is well organised and planned. Despite there is a rush in taking the cruise in the afternoon due to a traffic incident on road causing road congestion, it is still well advised by the guide to buy takeaways and have lunch in the boat. Anyway, as a whole, I am happy on the completed tour and it is value for money. As per tour guide, there is probability of 99.9% dolphins will appear. Guess what, it really make it. We had a lot of fun on this luxury cruise. Most importantly, sandboarding is the activity I like the most. Besides that, Reptile Park which gave us a close distance with koala and kangaroo. 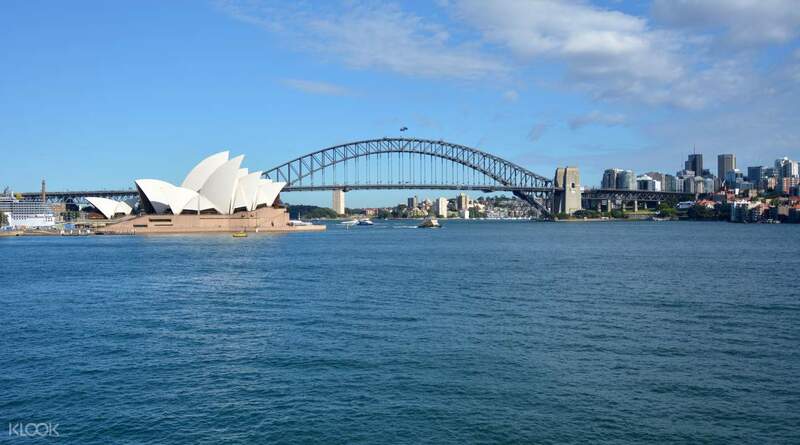 This trip definitely one of my unforgettable experience in Sydney. As per tour guide, there is probability of 99.9% dolphins will appear. Guess what, it really make it. We had a lot of fun on this luxury cruise. Most importantly, sandboarding is the activity I like the most. Besides that, Reptile Park which gave us a close distance with koala and kangaroo. This trip definitely one of my unforgettable experience in Sydney. Our tour guide was v professional and provided a lot of interesting information about Australia and Sydney. The tour was great, a lot of acitivites including visiting a zoo, seeing dolphins and sand boarding. All of them are good and fun. We were v closed to cute animals like koalas, kangaroos, reptiles, camels and dolphins. Port Stephen is v beautiful. Sand boarding was fun and sth new to us. Good value! Our tour guide was v professional and provided a lot of interesting information about Australia and Sydney. The tour was great, a lot of acitivites including visiting a zoo, seeing dolphins and sand boarding. All of them are good and fun. We were v closed to cute animals like koalas, kangaroos, reptiles, camels and dolphins. Port Stephen is v beautiful. Sand boarding was fun and sth new to us. Good value! Enjoyed this activity. Started off with a short trip to the reptile park to pat the koalas and kangaroos, then headed to nelson bay for the dolphin cruise. Ended the day with a fun activity at the sand dunes before heading back to sydney. Enjoyed this activity. Started off with a short trip to the reptile park to pat the koalas and kangaroos, then headed to nelson bay for the dolphin cruise. Ended the day with a fun activity at the sand dunes before heading back to sydney. Fantastic local tour. A must go. Family friendly and the dunes are great fun for all. The reptile park is an eye opener too. Fantastic local tour. A must go. Family friendly and the dunes are great fun for all. The reptile park is an eye opener too. This is a worthwhile 1-day tour to experience! The guide is a safe driver who is well-versed and keeps to schedule. The reptile park is above expectations! We were able to get really close to the koalas for photo-taking and there are many native animals like kangaroos too. 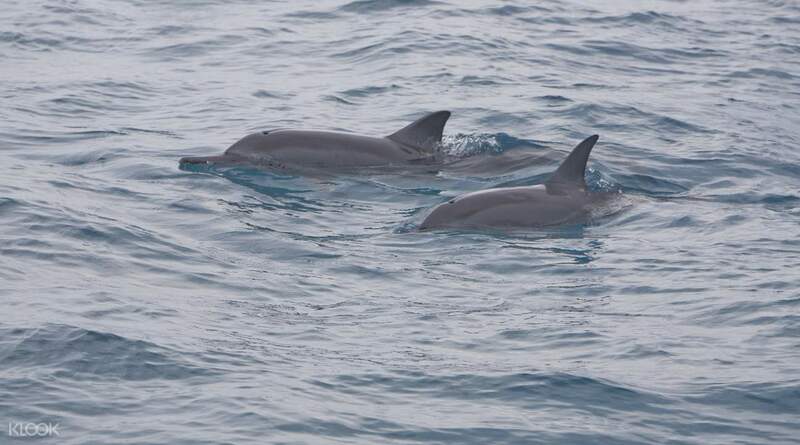 As for the dolphins, we only saw a couple of them, perhaps it was due to the hot weather. We spent about an hour at the sand dune, it was very fun! This is a worthwhile 1-day tour to experience! The guide is a safe driver who is well-versed and keeps to schedule. The reptile park is above expectations! We were able to get really close to the koalas for photo-taking and there are many native animals like kangaroos too. As for the dolphins, we only saw a couple of them, perhaps it was due to the hot weather. We spent about an hour at the sand dune, it was very fun! Great tour! Our guide was really fun and made the whole tour really enjoyable. Managed to catch a glimpse of a couple or dolphins. Sand dune was really fun too! Great for families and couples. Great tour! Our guide was really fun and made the whole tour really enjoyable. Managed to catch a glimpse of a couple or dolphins. Sand dune was really fun too! Great for families and couples.